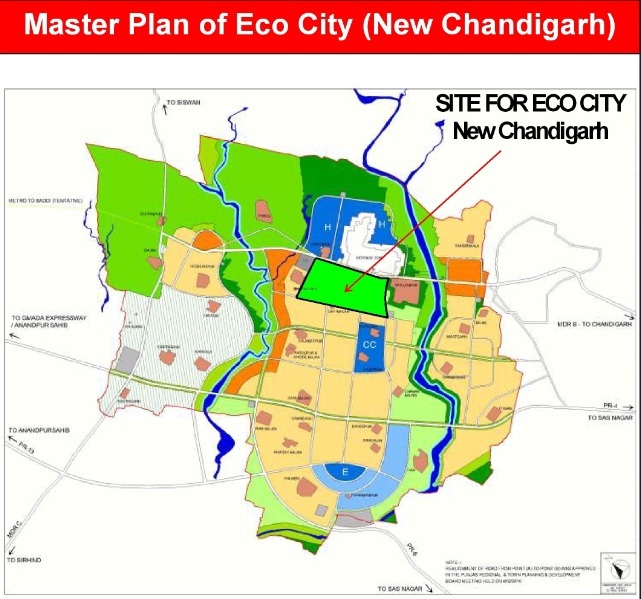 SALIENT FEATURES OF ECO CITY : Nestled in the Shivalik Foot Hills at 6 km from Madhya Marg,Chandigarh on a 200 wide arterial road. Low Population density of 100 persons/acre. 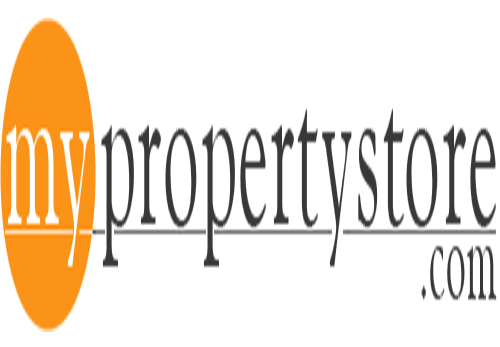 Master planned township for 400,000 persons eventually, with large Green Belts, Commercial areas, an upcoming Medicity, Non Polluting Industry and provision for Metro Rail transport.Turnkey state of the art infrastructure development with improved specifications. 1. The applicant must be a Resident of Punjab or Chandigarh as defined by Govt. or has been residing in Punjab for the last 5 years and must be at least 18 years old on the last date of submission of the application. 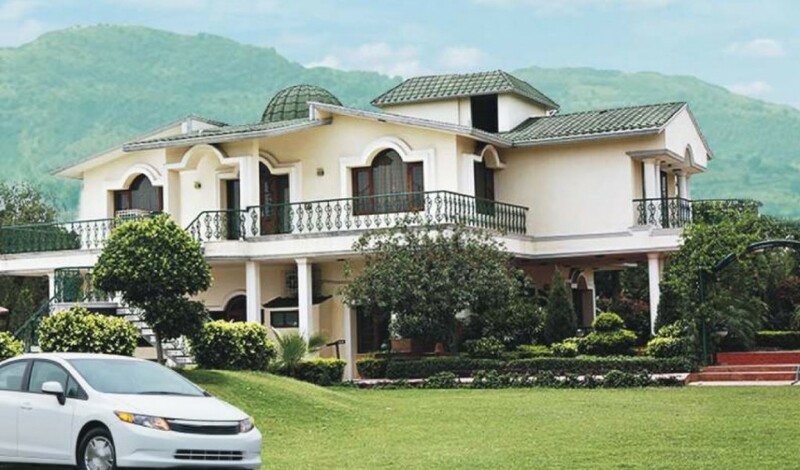 residential plot fully on lease hold or free hold basis in any of the Urban Estates developed by GMADA ,PUDA, Housefed or any other Government Agency or in Cooperative Societies to whom land was allotted by any of the government agencies in SAS Nagar (Mohali) Subdivision or Chandigarh or Panchkula in own / spouse / minor children’s name are not eligible to apply. 3. Regular employees of Government of Punjab or its undertakings and Punjab & Haryana High Court are eligible. Adhoc, contractual, temporary or reemployed employees cannot apply under this category. 4. NRIs / PIOs / OCIs from the State of Punjab and Chandigarh (Must check GOI and RBI rules on mode of payment etc).They will be considered under the General Category. 5. The eligibility regarding reservation shall be determined as on the last date for the submission of applications under this scheme. 6. The applicant must not have availed benefit of allotment of plot/ house/ flat under any reserved category in any scheme of any Government agency anywhere in the country.